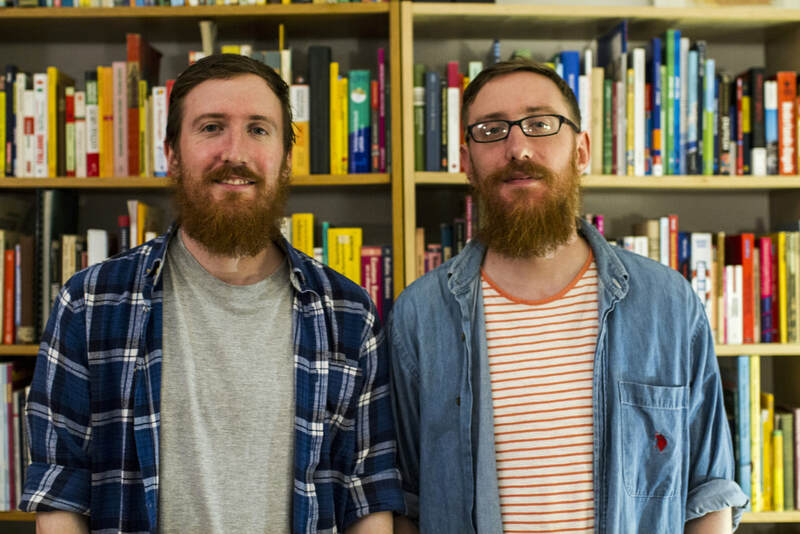 Matthew and Michael Youlden aka the Superpolyglotbros are ginger-bearded identical twins with a passion for all things languages hailing from Manchester, England. Linguistics have shaped their entire lives, from their attempt to learn Spanish at the grand old age of 8, armed solely with a phrasebook and mini dictionary to majoring in linguistics and translation studies at University to working as instructors, language consultants and e-learning experts. With over 10 years of professional experience in the language industry, from translation and interpreting to second language instruction and acquisition, from accent coaching to subtitling films, from bilingual education for pre-schoolers to linguistics seminars; if there’s something to do with ‘languages’, it’s safe to say they’ve done it. Their linguistic abilities feature extensively in international media, with the twins making regular appearances on TV, radio and social media. They currently speak over 22 different languages and the list is constantly growing. Drawing upon their own methods of learning together and a wealth of experience at all levels of teaching, the twins strongly believe that anyone, with the right tools and a healthy dose of fun, can learn a new language.